A complex examination of how we come to love and how we come to be, the poems in From the Inside Quietly create an intricate and urgent music of the border and the feminine body. With a voice that’s barbed at times but also full of empathy and grace, this is a powerful debut that will continue to rattle and quake in the mind. In From the Inside Quietly, Eloisa Amezcua writes, “in my own mind / I’m a mirror. // I see everything // except myself.” This book holds reflection—both the noun and verb of it—at its core, from “the bottom of the pool // opal and shimmering” to meditations on language, intimacy, and the self. These poems trouble themselves with what we know and what we don’t: what a daughter knows of her mother’s difficult childhood; what a psychiatrist knows of his patients that their own families don’t know; what we know of our lovers; and what we know of ourselves. Despite all the tricks of light and shadow a mirror can play, all the tricks of distance and shape and proportion, in this stunning collection we encounter a poet who sees, feels, and writes with aching clarity. 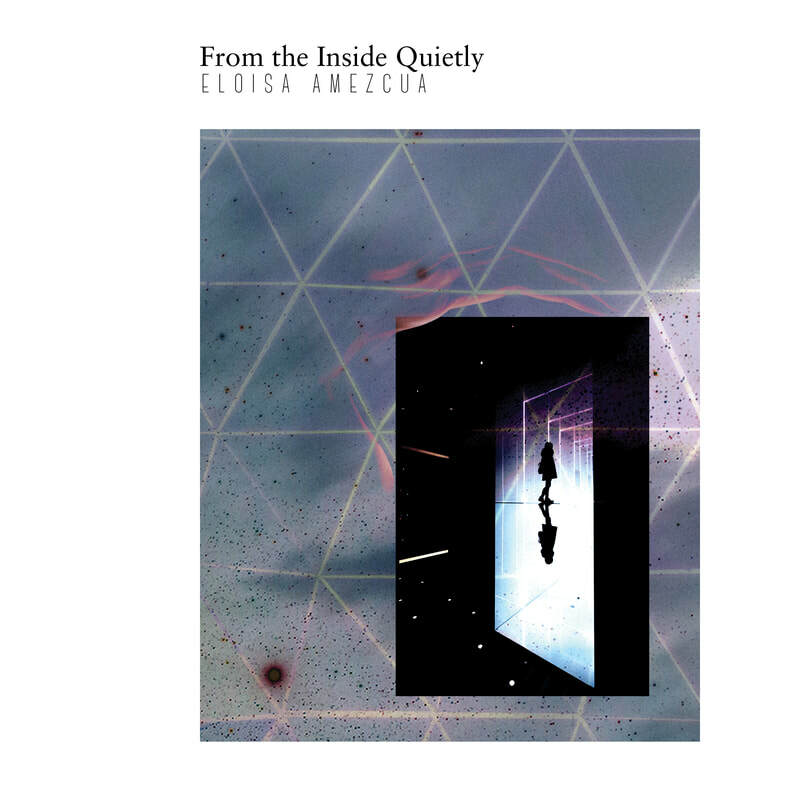 Eloisa Amezcua’s From the Inside Quietly is a formally inventive book of lyric love poetry. But it is also a book about how love is a naturally clandestine thing. All yearning begins in a din of silence: “Dragonflies hum over the lake/and the scalding dock/where you sit for hours, arms/tired from so much reaching.” Amezcua is a poet who means to see what can’t be said. This is a beautiful debut.